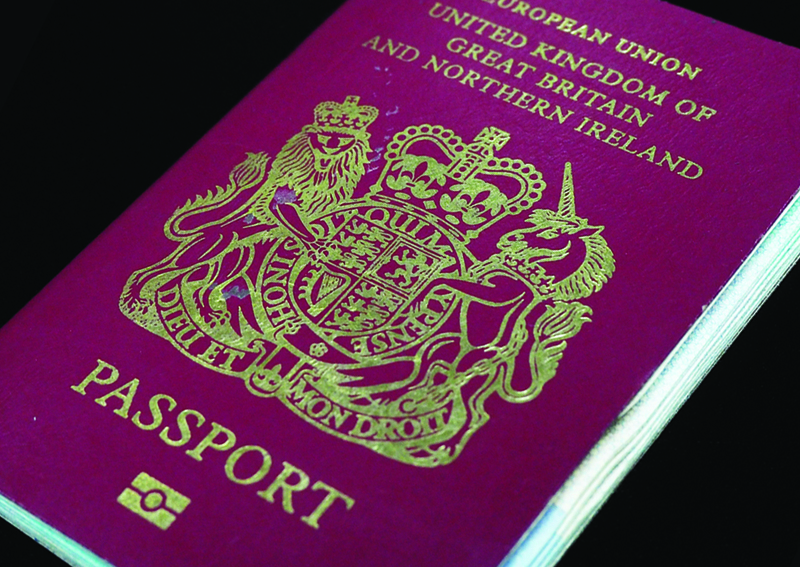 With everything from passport renewals through to business visas we can offer you a long established and professional service, processing your application with the minimum of delay. Daily visits to all the embassies by our dedicated courier team guarantees that your application will be handled with complete security and confidentiality at all times. Through our in-depth knowledge and experience of the varying procedures for each embassy you can rely on us to ensure your application is processed with the minimum of fuss.